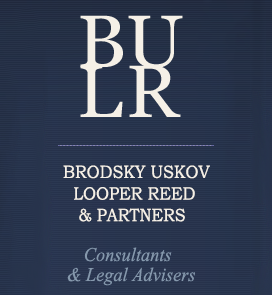 "Brodsky Uskov Looper Reed & Partners" legal office is mainly specialized in complex legal assistance to our foreign clients in Moldova in their commercial activities and foreign investment projects on the territory of the Republic of Moldova. 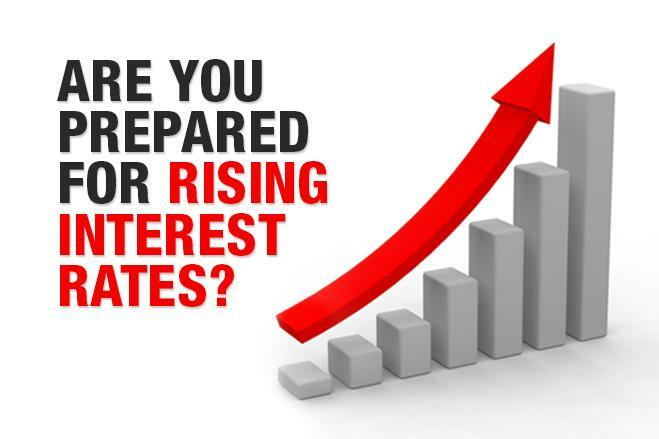 At present time the permanent clients of "Brodsky Uskov Looper Reed & Partners" are representative offices of Coca-Cola Imbuteliere Chisinau, and companies importing food products, SUDZUCKER International S.A., AVIS rent a car (Moldova) etc. 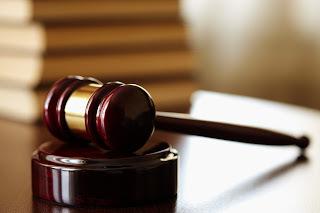 legal assistance on the stage of enforcement of judgements of Moldovan and foreign courts, including enforcement of arbitration and court decisions.